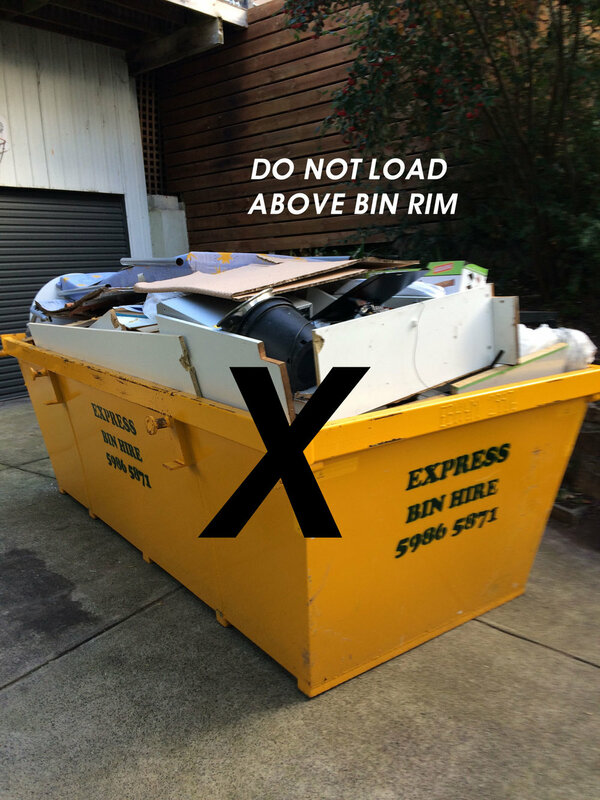 Call our office to book your skip bin - we deliver to your address and give you plenty of time to load. Our Skip bins range from 2mtr to 4mtr. Our Bulk Bins are available in 6mtr or 8mtr - walk-in bins. ie All green waste is less than a load of "General" waste. No additional charge for bricks and/or concrete only or soil only. Mattress's no extra charge but "No Overloading"
Select the button below if you would like us to email you a quote. We are a local construction company located in Blairgowrie. EBH offers us a great service from Monday to Saturdays - helps us keep our building site tidy. We had to clean out my elderly mothers home when she moved to a nursing home. Express delivered the bin to the driveway and left it for 3 days - we had plenty of time to clean up.